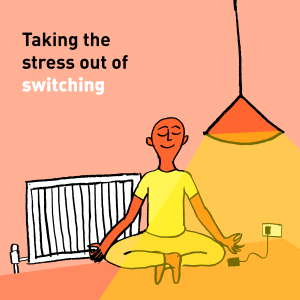 Last year’s Big Energy Saving Week saw thousands of people save over £1 million on their energy bills, yet more than a third of people have never switched their energy provider. Just checking you are on the correct tariff or switching can lead to big savings. 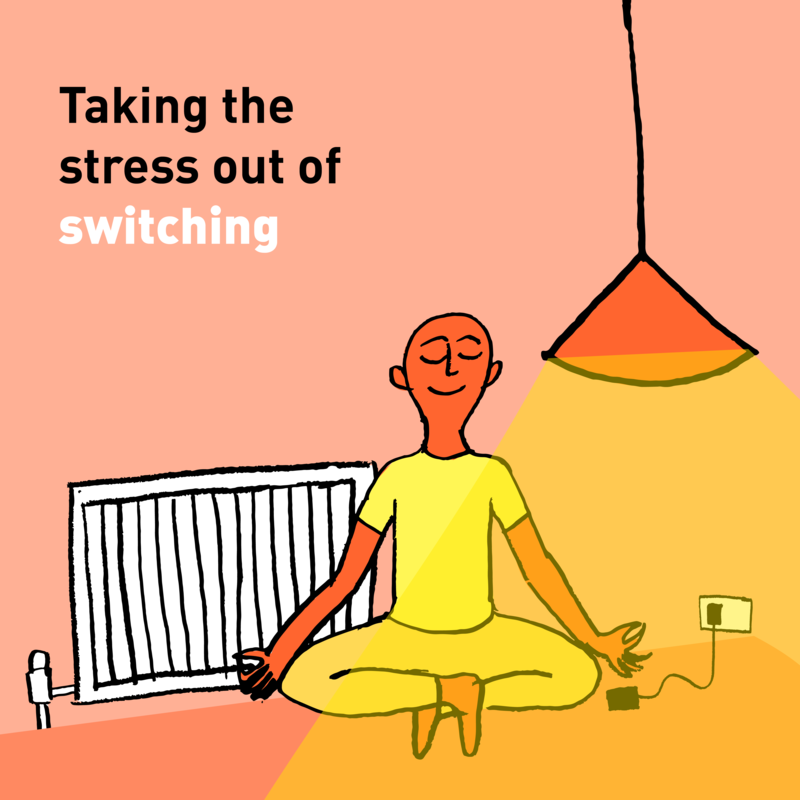 Check, switch and save on your energy bills – it just takes a few minutes with the Citizens Advice energy price comparison tool. We have events all week where our energy experts can help you save money. Win a £600 energy efficient fridge freezer by completing our energy quiz.